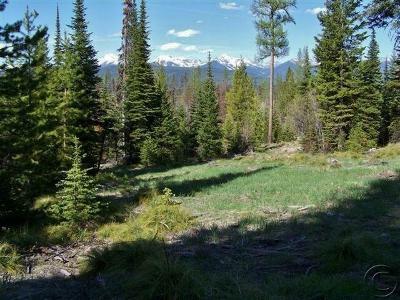 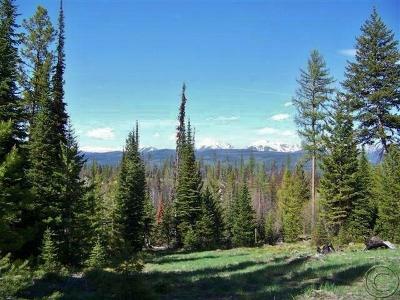 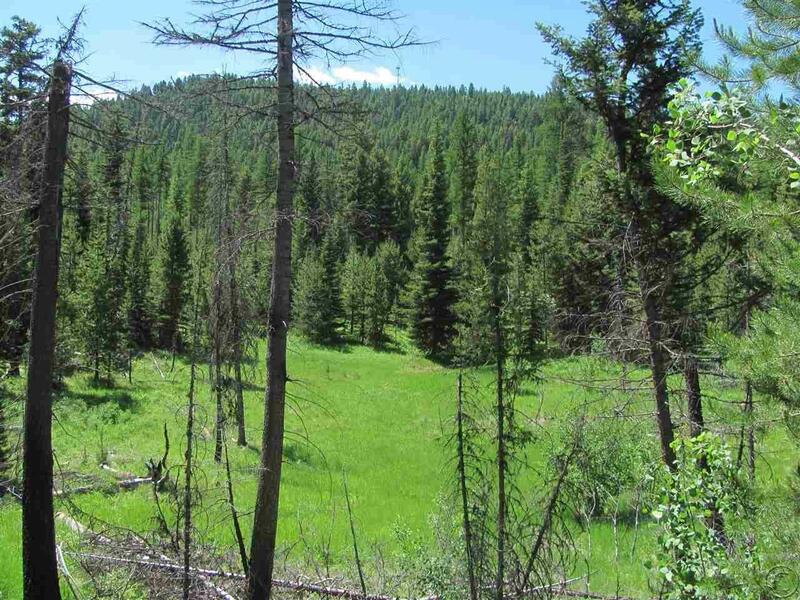 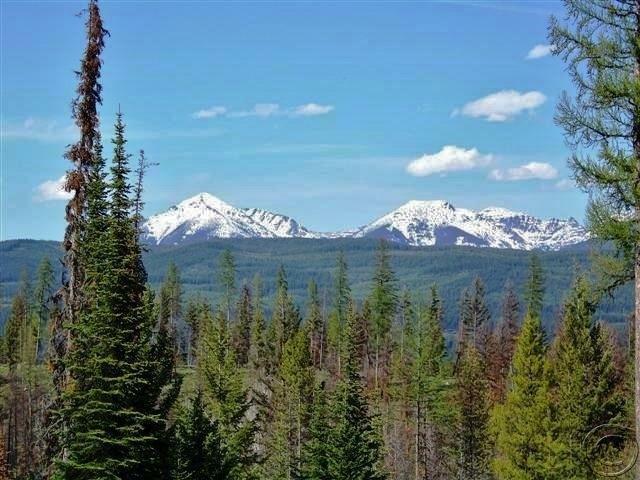 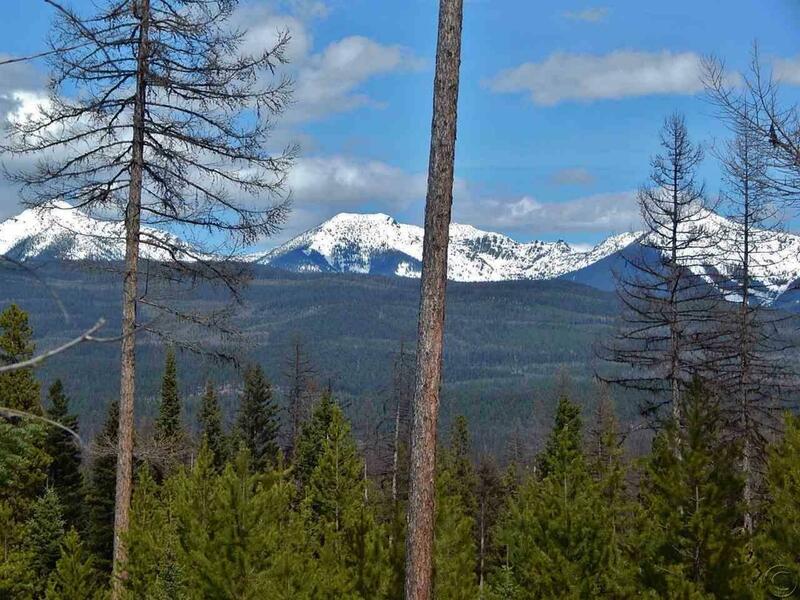 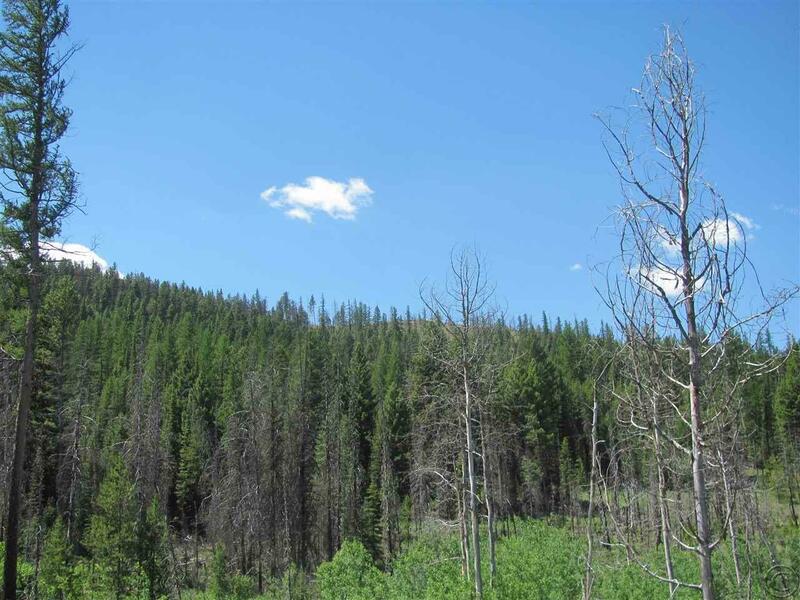 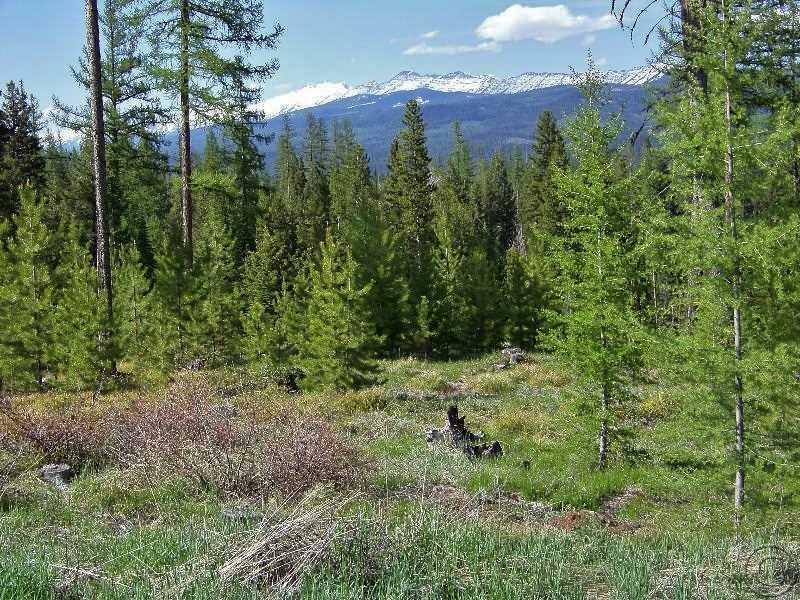 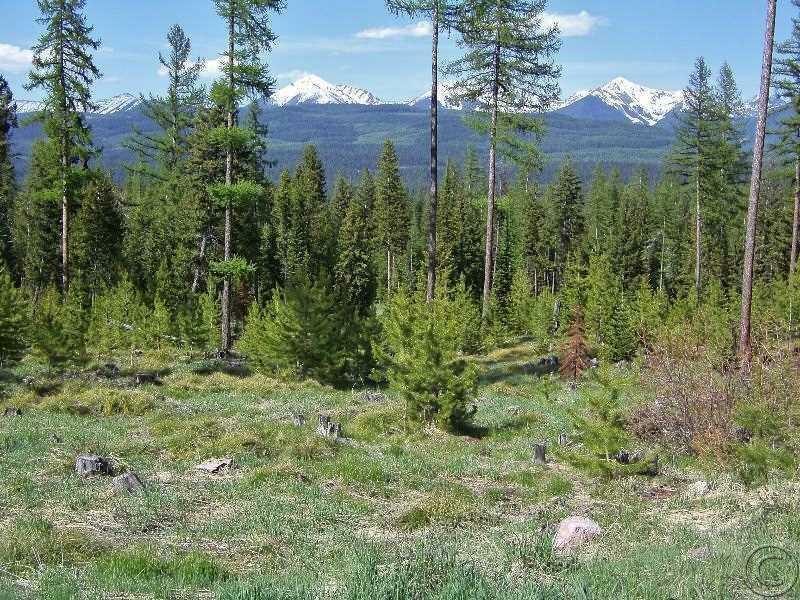 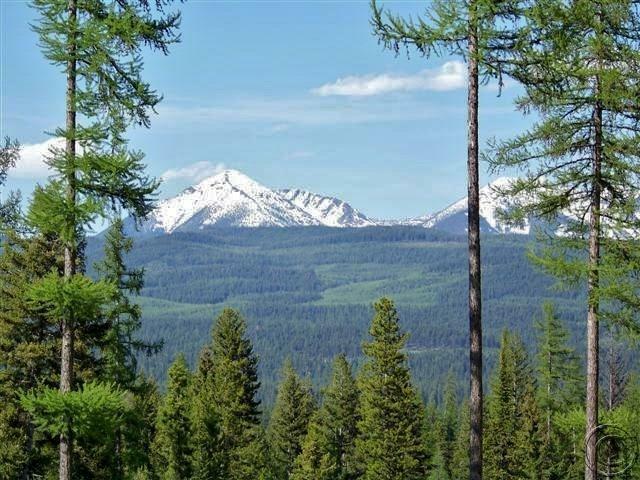 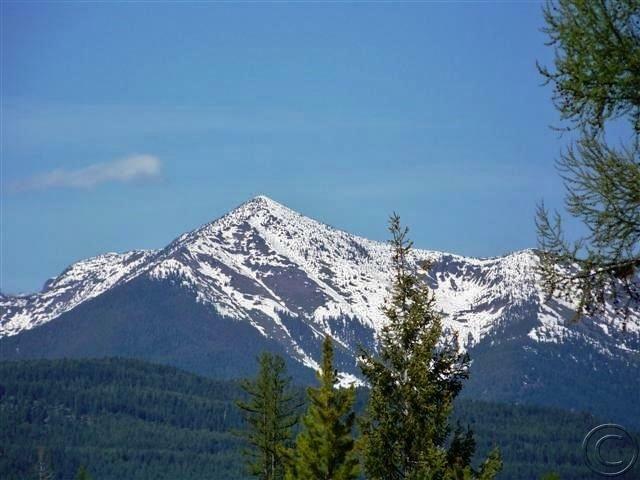 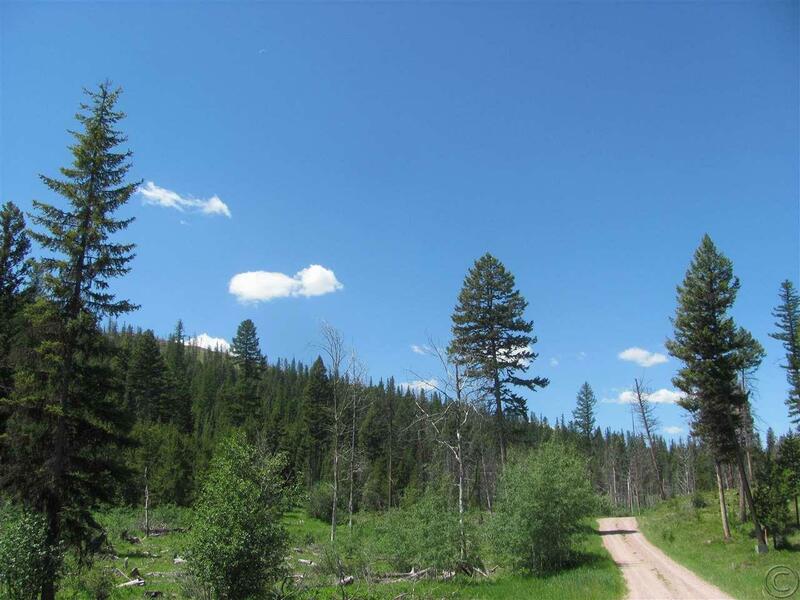 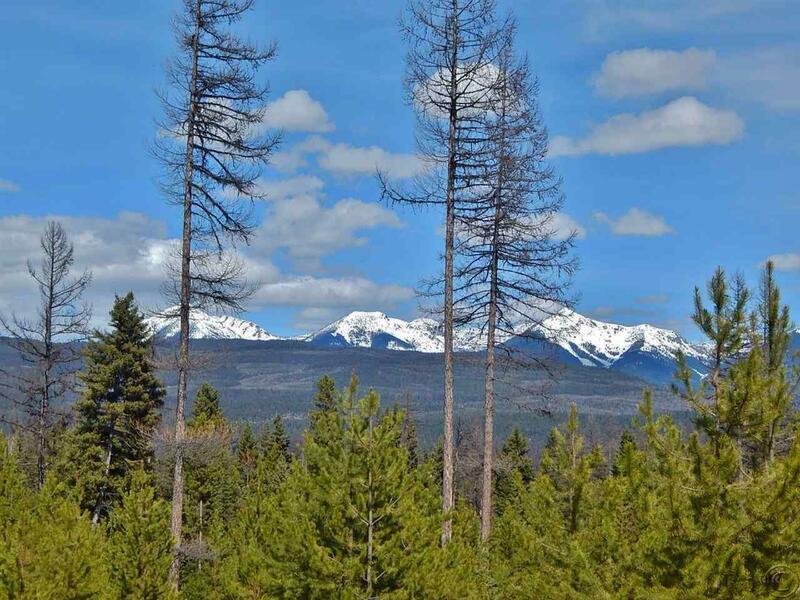 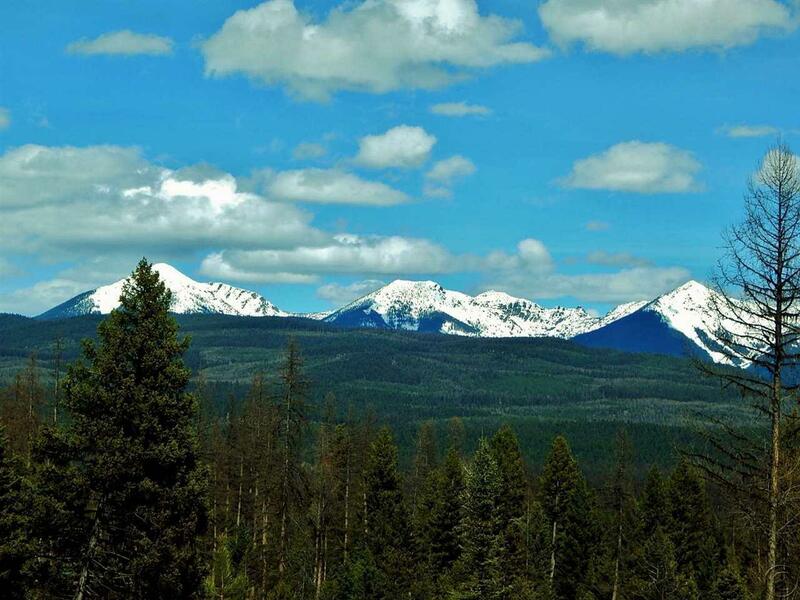 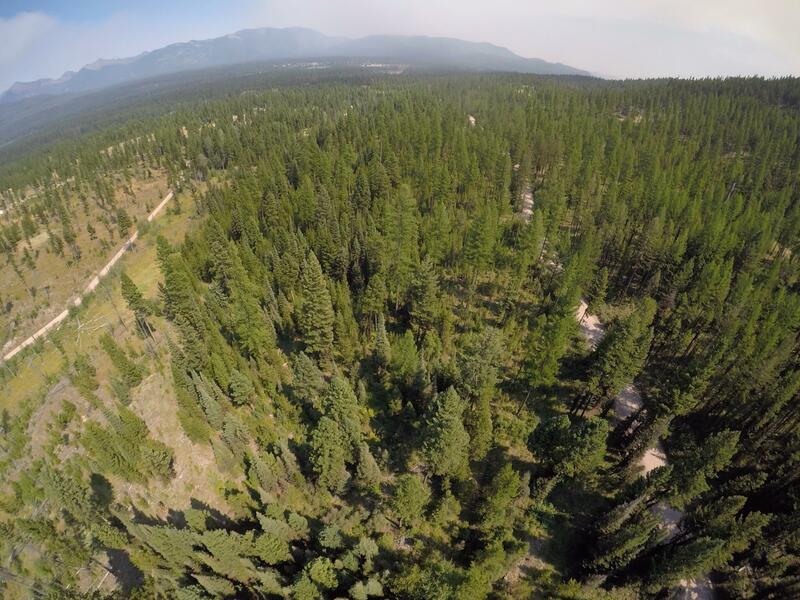 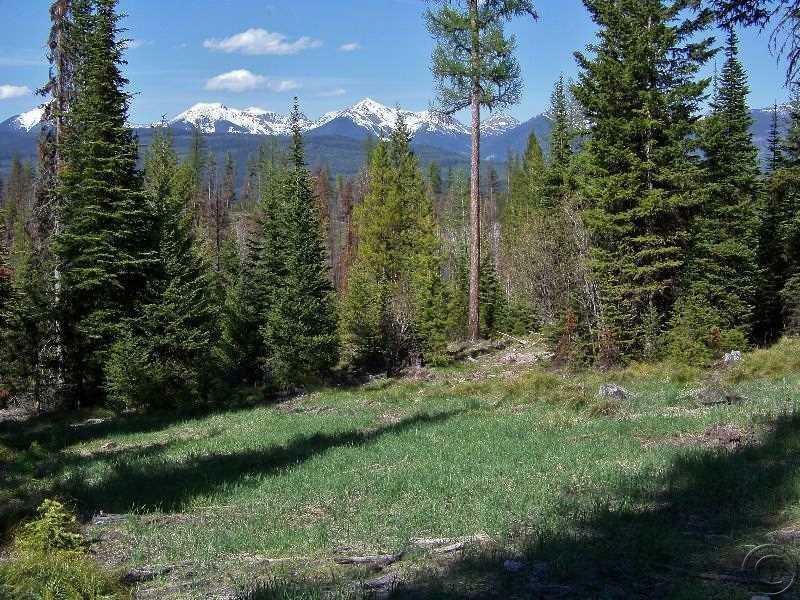 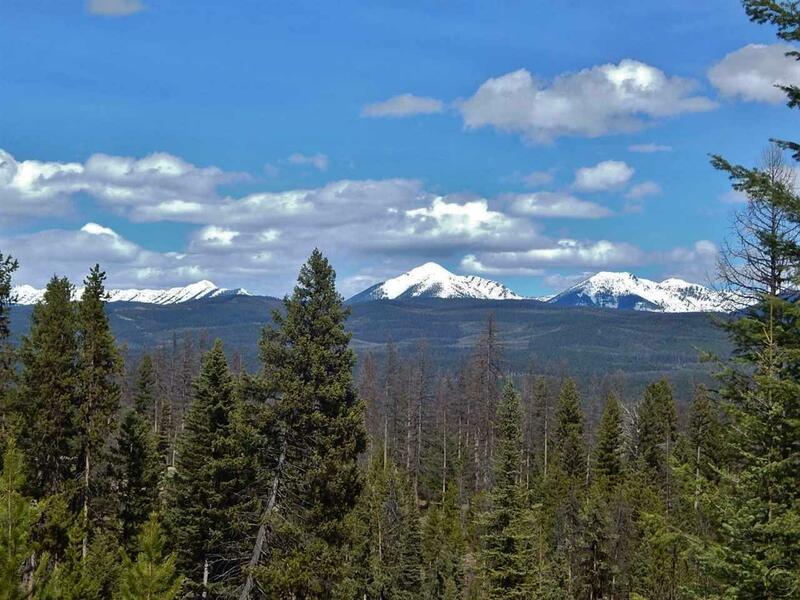 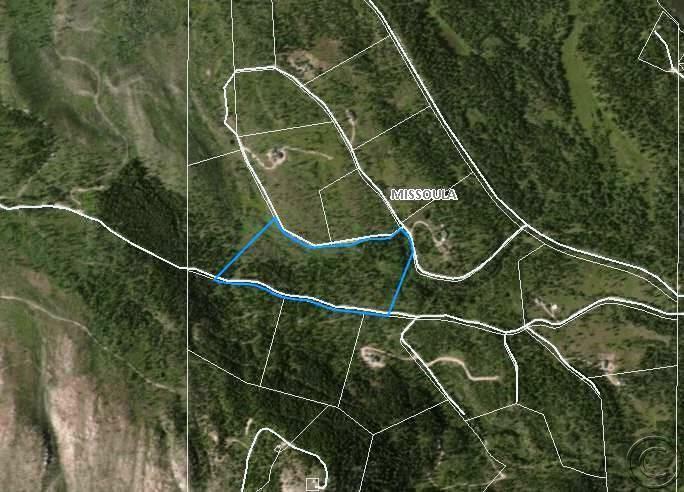 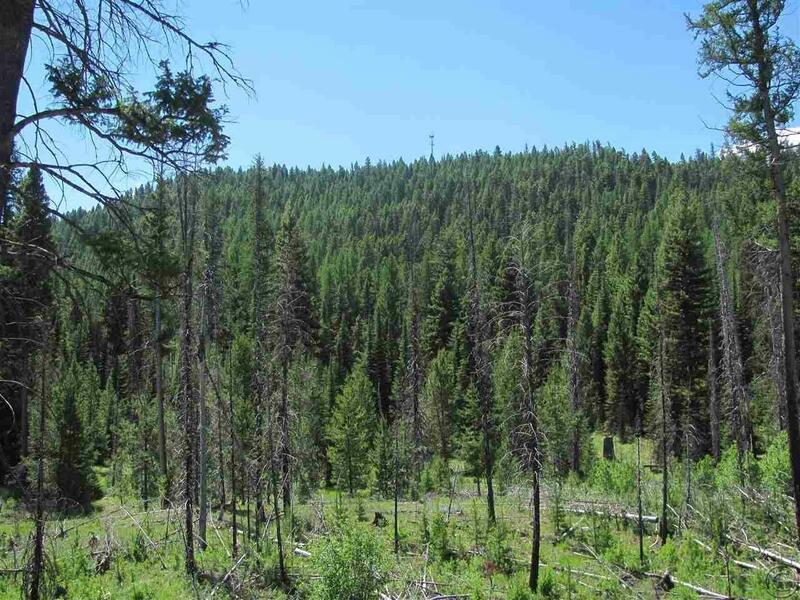 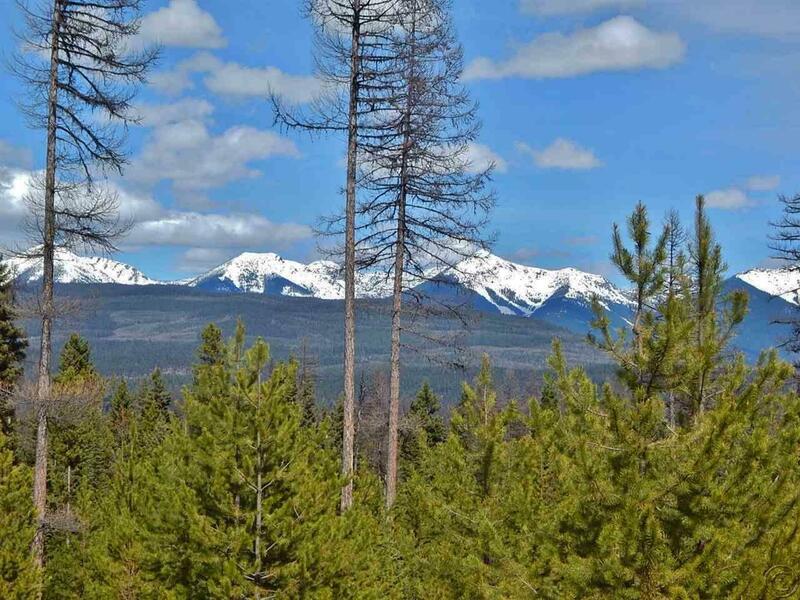 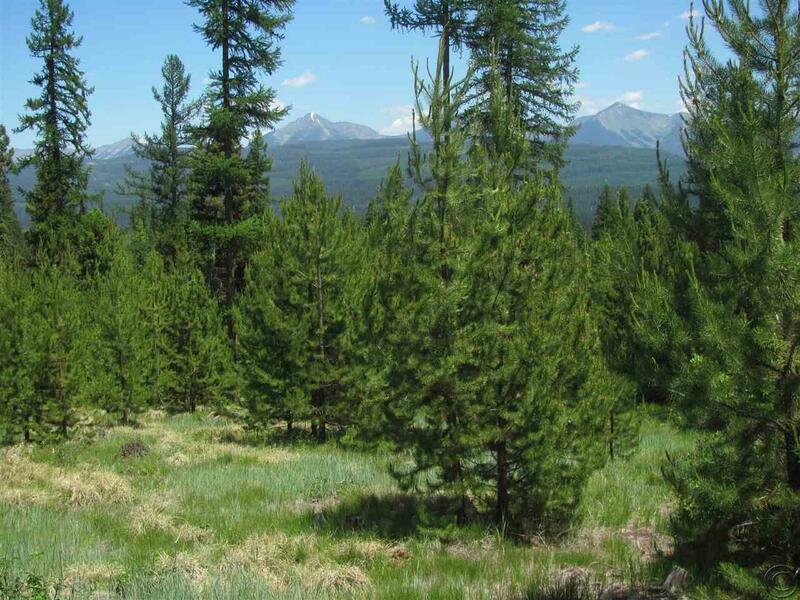 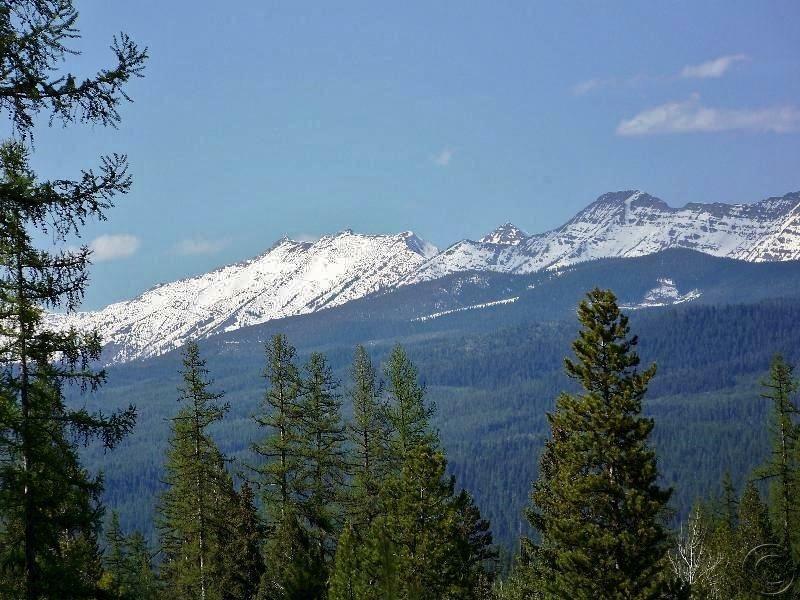 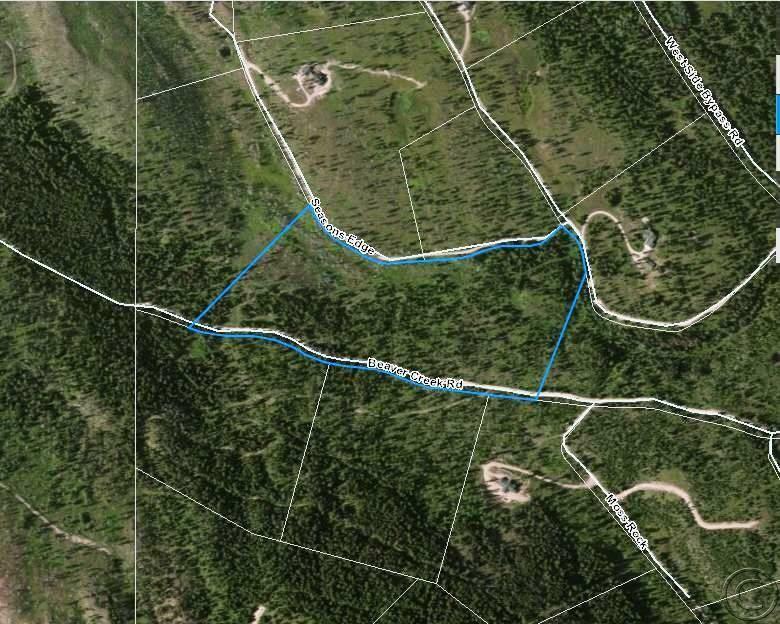 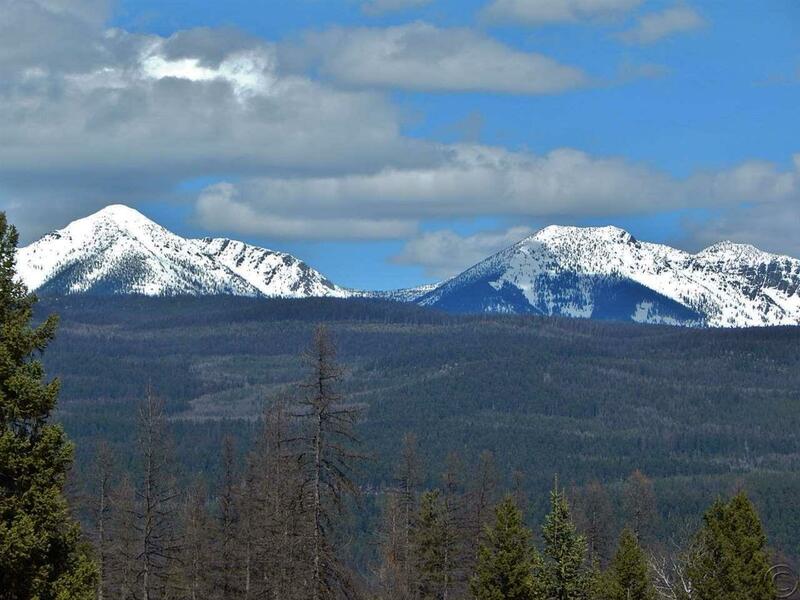 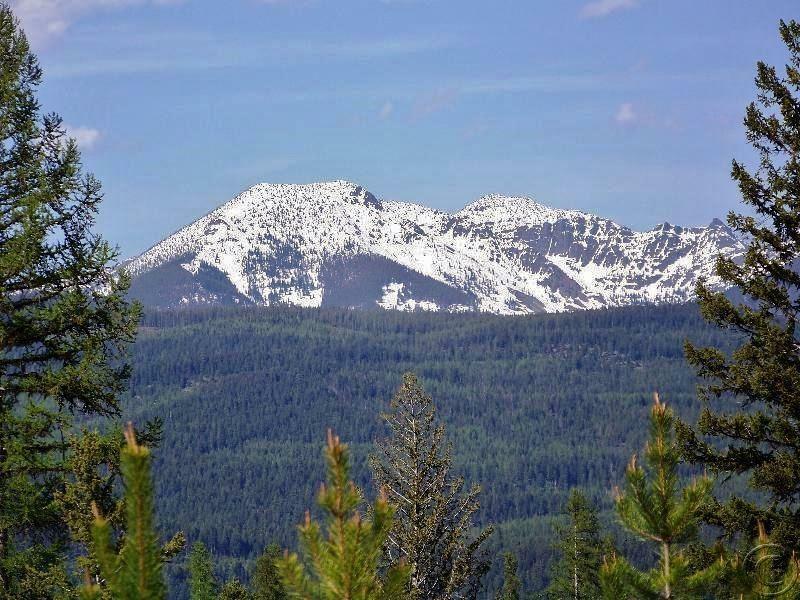 Take in the MILLION DOLLAR VIEWS from this spectacular, 28.12 acre parcel located in one of Seeley Lake's finest residential communities, EAGLE POINT RANCHES. 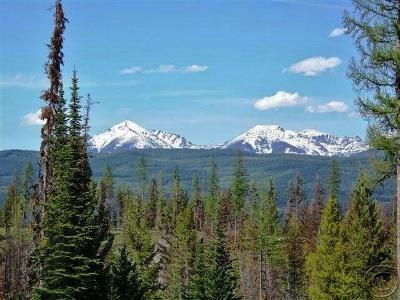 This property truly is PARADISE FOUND with magnificent, never-ending SWAN RANGE VIEWS! 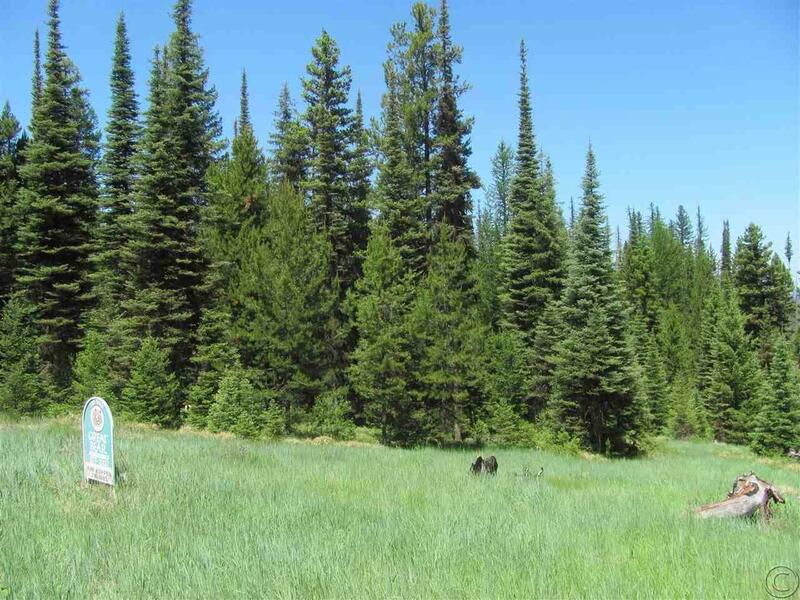 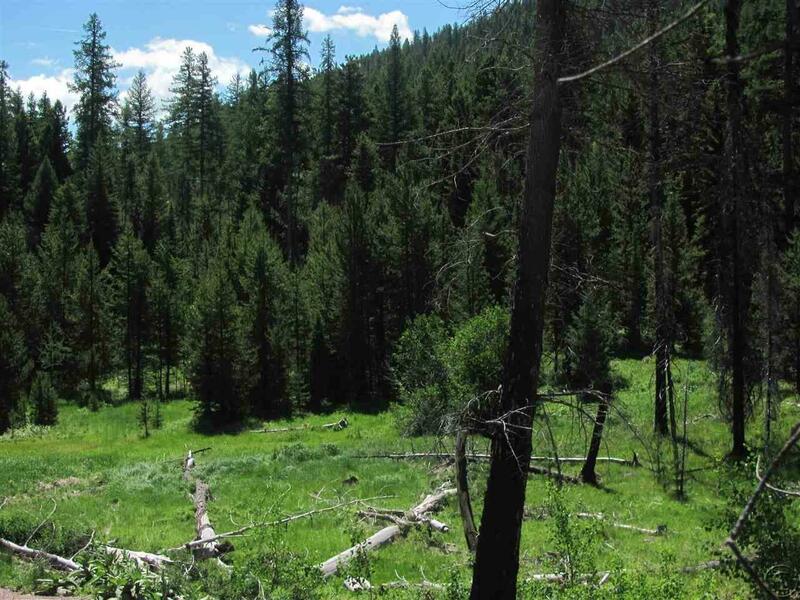 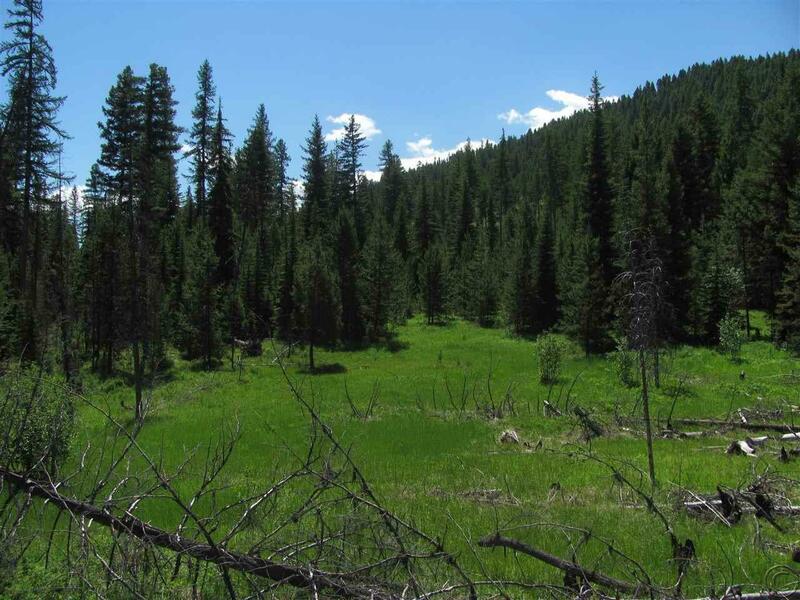 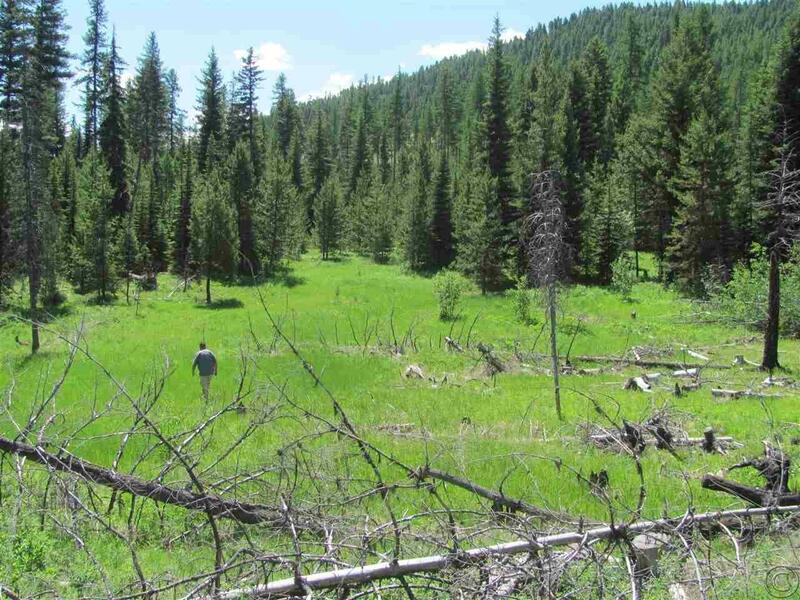 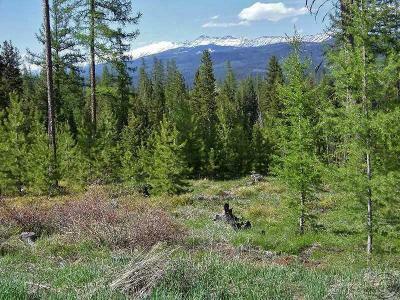 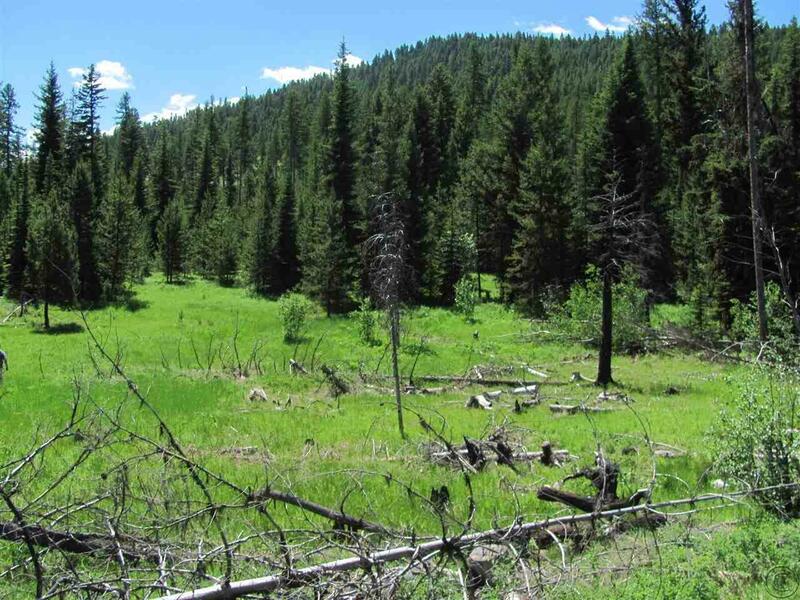 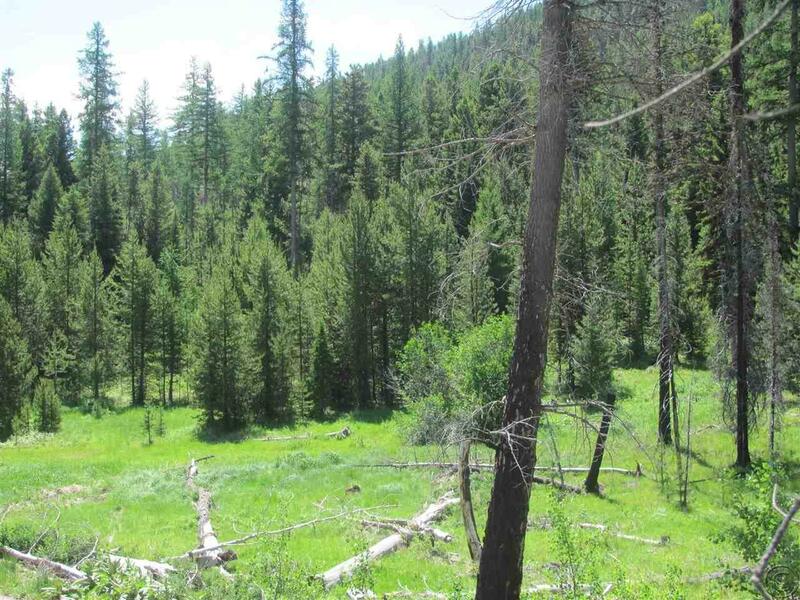 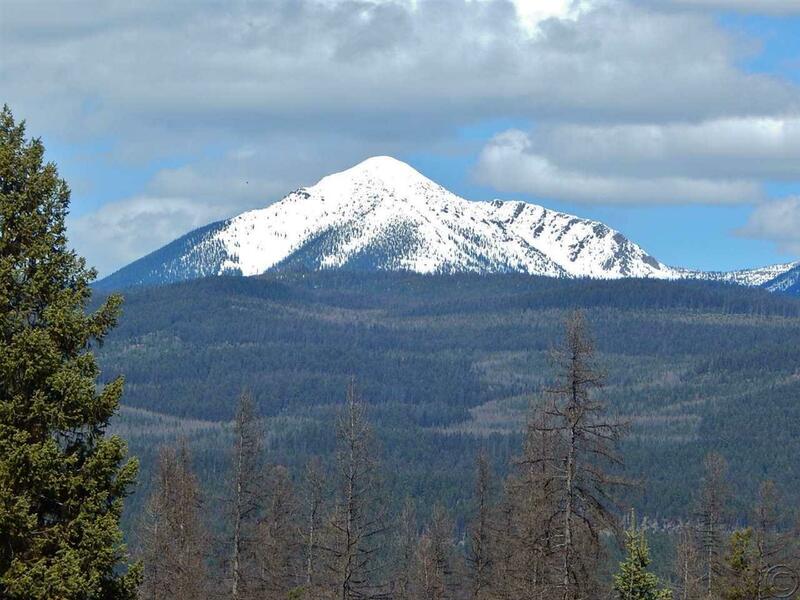 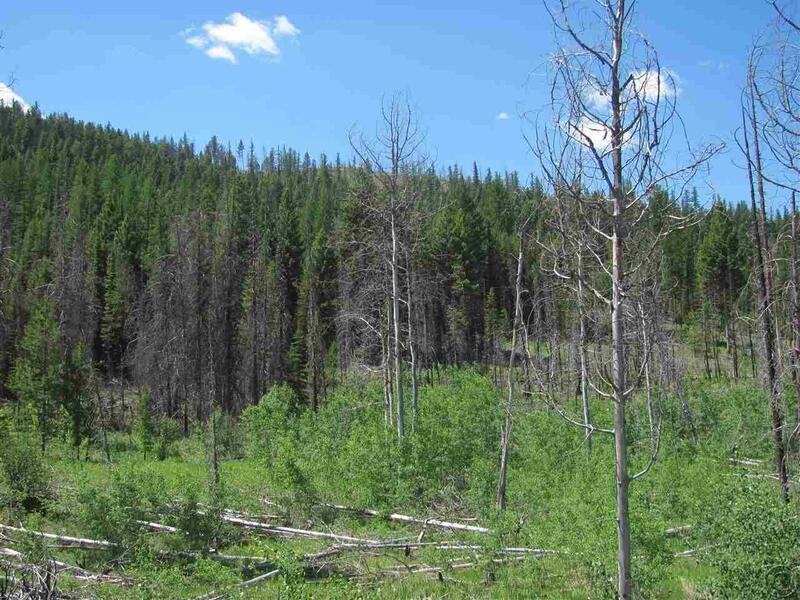 Just minutes from the resort town of Seeley Lake, MT, this is the perfect location to build your multi-season retreat. 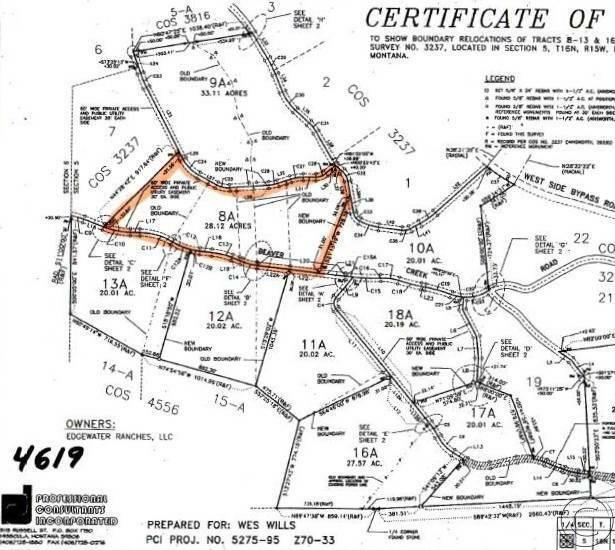 Power and telephone are already to the property boundary. 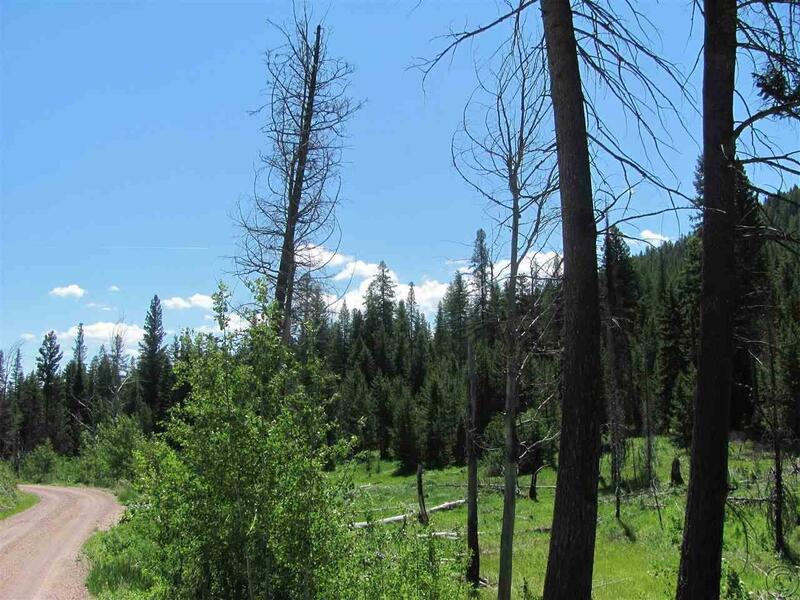 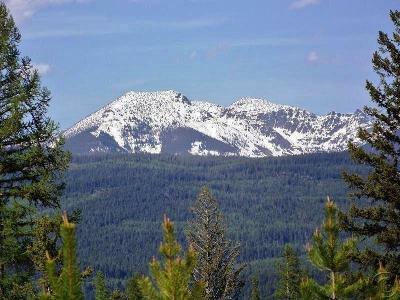 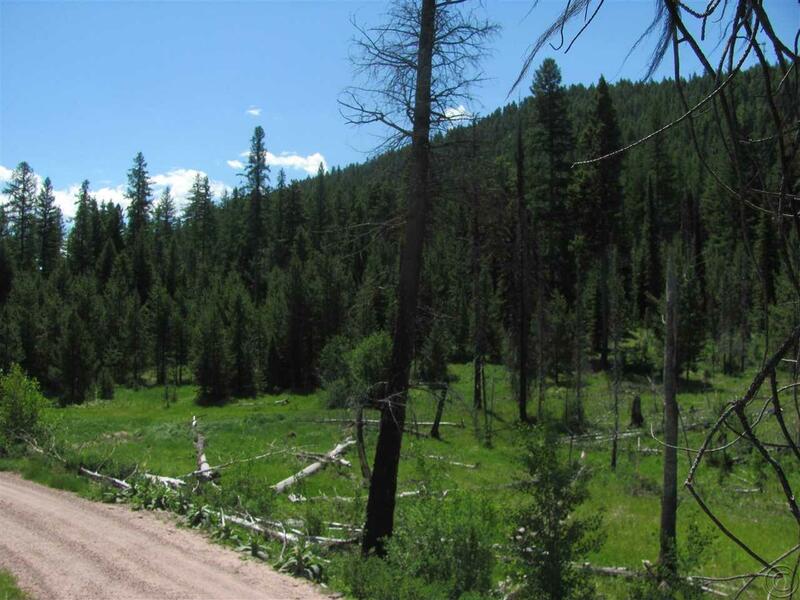 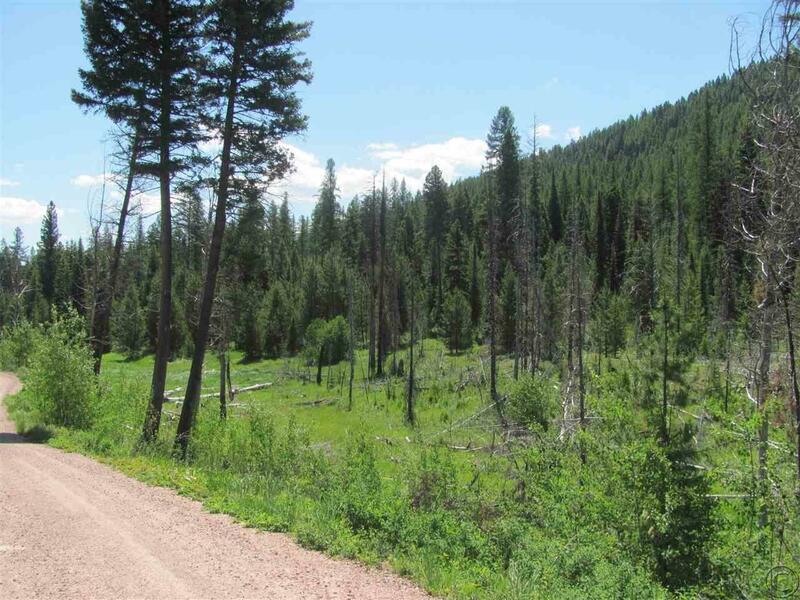 RIDE YOUR HORSES into the surrounding State and US Forest Service land and enjoy miles of SOLITUDE AND PRIVACY. 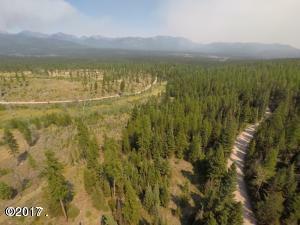 Bison Creek borders the property. 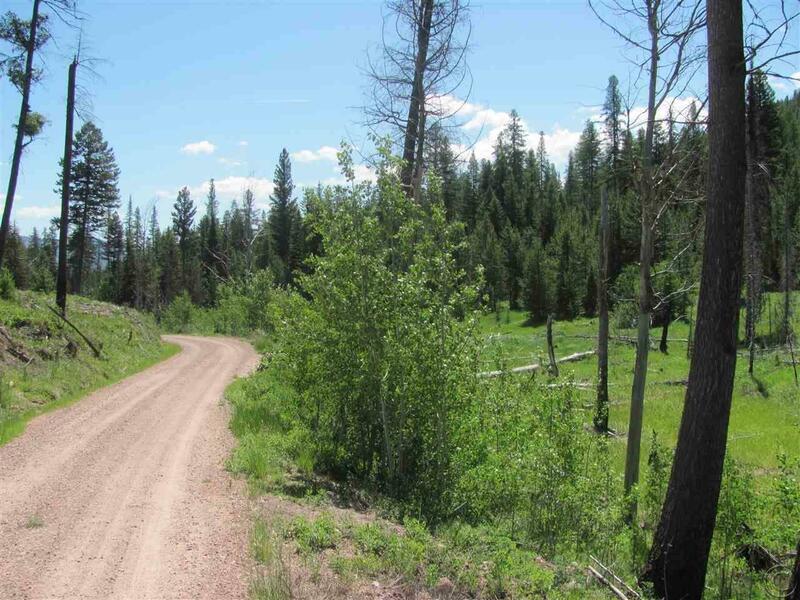 Roads are MAINTAINED AND PLOWED by the HOA for year-round access. This unique parcel will give you that feeling of living on top of the world! Come and enjoy the ENDLESS VIEWS and opportunities of this one-of-a-kind property!